Estimated Class 2. However, the control tower is approaching south of the met site, shadow might be a problem. 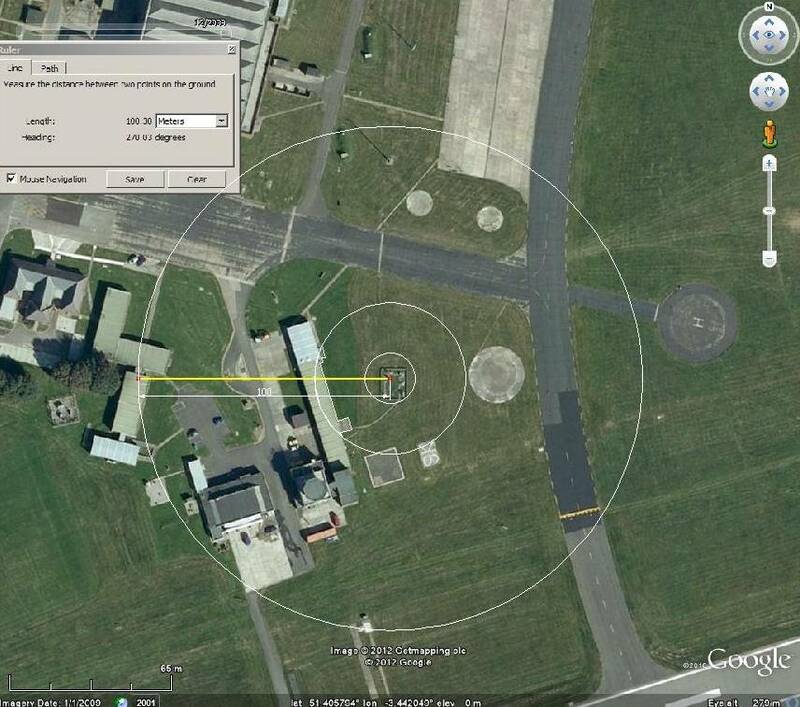 UHI, local airbase, noting encroaching building development (see supplementary), distance, minor. Left circa 2001, right circa 2006. That also spells out how far to urban centres.